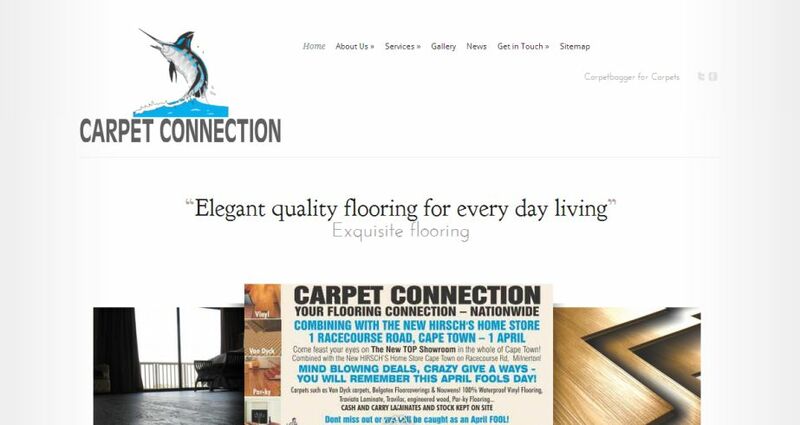 This website was designed by Graphic Revelations for a carpeting company. The layout is simple and effective with clean lines and an elegance which echoes the client’s own style. It boasts a beautiful banner with rotating images on the home page.